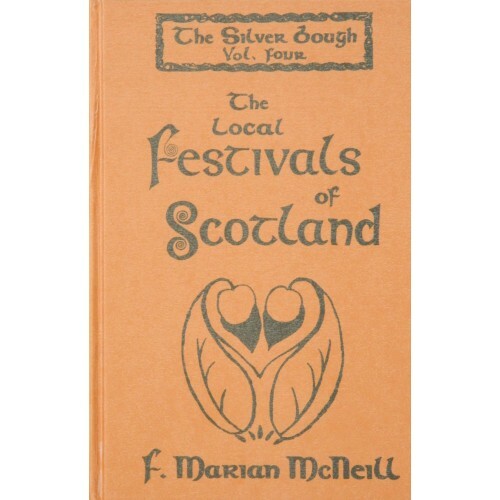 In the first volume of the Silver Bough, the author deals generally with Scottish folk-lore and folk belief, with chapters on ethnic origins, the Druids, the Celtic gods, the slow transition to Christianitiy, magic, the fairy faith and the witch cult. In the subsequent two volumes she explores in more depth the foundations of many of these beliefs and rituals through the Calendar of Scottish national festivals, in which we find enshrined many of the fascinating folk customs of our ancestors. 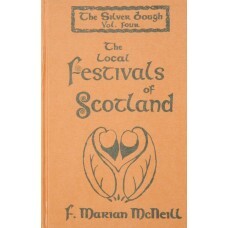 In this, the fourth volume she ocuses on local festivals of Scotlland.